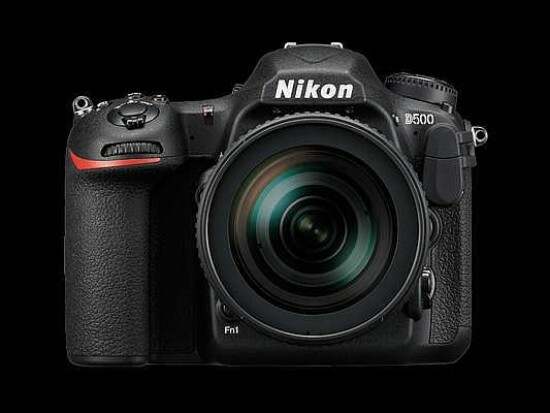 Nikon have issued a firmware update for the Nikon D500 digital SLR camera. Version C1.02 addresses an issue that sometimes caused errors with certain UHS-II SD memory cards. "As we were able to confirm that these were read errors arising not in the camera but in the cards themselves, we addressed the issue with a work-around that switches temporarily to UHS-I mode when a card-side error occurs in UHS-II mode," the company said in a statement. "The camera switches back to UHS-II mode when turned off and then on again or when the standby timer restarts. Card-side read errors may still occur after the update, albeit very infrequently." Yiou can download the firmware upgrade from the website below.